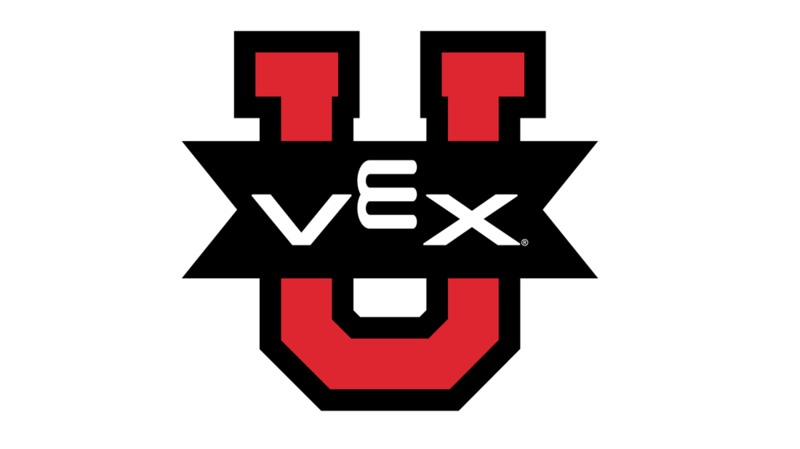 VEX U is a direct step up from the standard VEX robotics competition but is for college students instead of those in high school. The university teams are allowed greater customization in their robots for the competition. In VEX, the competition changes every year meaning a new robot must be constructed to perform in that years game. VEX helps students develop crucial skills such as teamwork, communication, and critical thinking. The competition gives a taste of a real world development environment with the limitations of the competition itself and the team's. Teams compete in tournaments across the United States to get a chance to compete in the VEX U world championships in April. Check out www.roboticseducation.org/competition-teams/vex-u/ for more information!